Kansas’ largest collection of firefighting memorabilia. Trucks, hats, uniforms, photos, and one of the very first fire dispatch systems ever created. Preserved in perfect detail – you’ll feel as though you’ve time traveled! 1930’s fire engines, a fully functioning, 6 ton, horse-drawn, steam-powered water dispersion system, uniforms from every era. Tours, events, and souvenirs – your family will be fully engaged in the rich history of these brave Kansans. 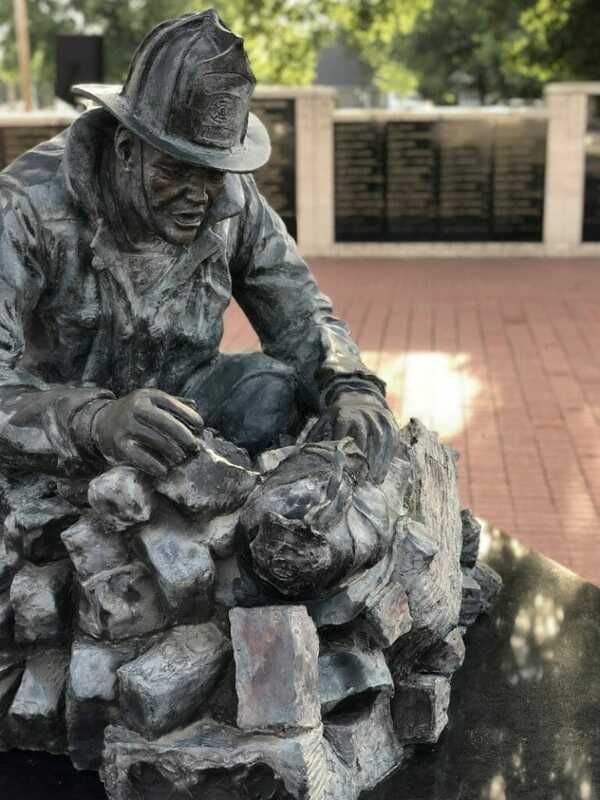 Nothing compares to experiencing the Kansas Firefighters Museum up close and in person. Step into a pair of firefighter’s boots, pull a fire alarm without going to the principal’s office, and hear stories from actual firefighters. It’s an experience your family won’t want to miss! Kansas firefighters represent the most fearless, selfless, and dedicated members of our communities. They are ready for anything, willing to give everything – some have. We’d love to give your group a private tour outside of our public hours (Sat 11am – 3pm). You and your group will have full private access to Kansas’ most amazing fire memorabilia, uniforms, and equipment.